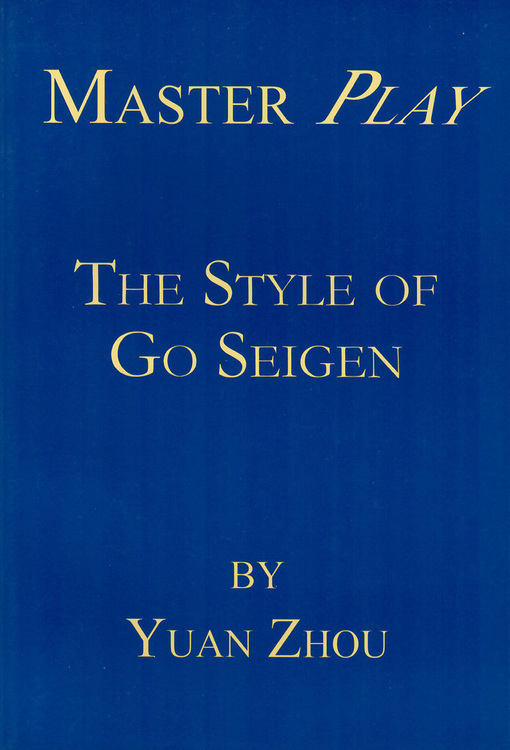 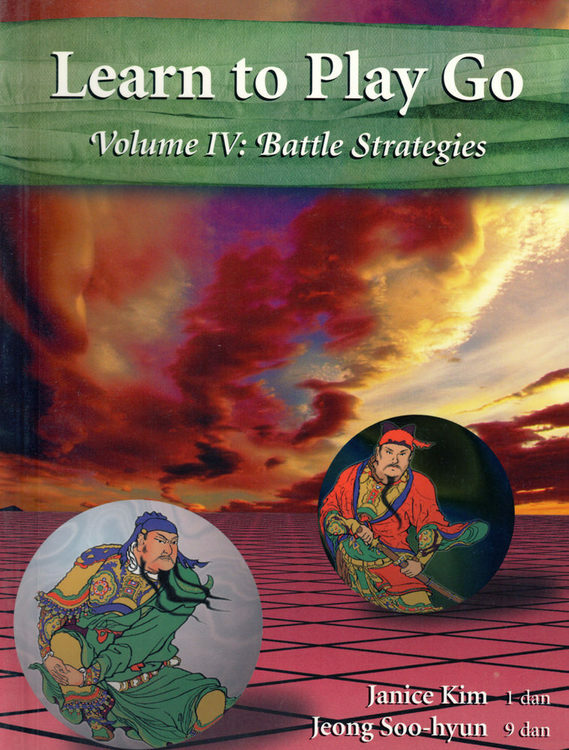 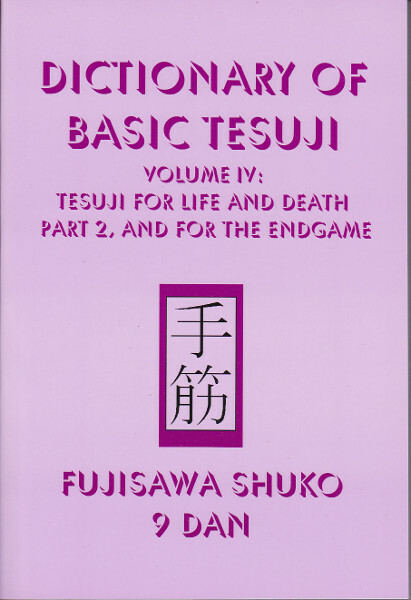 Volume IV of the award-winning Learn to Play Go series. 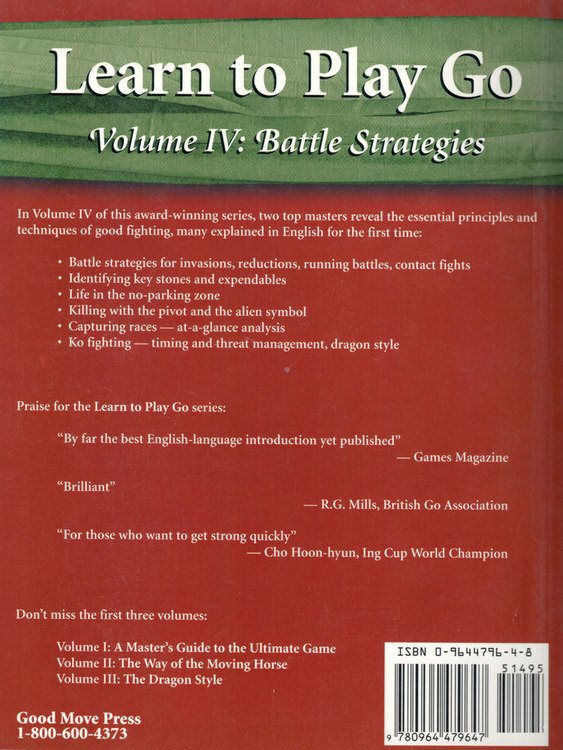 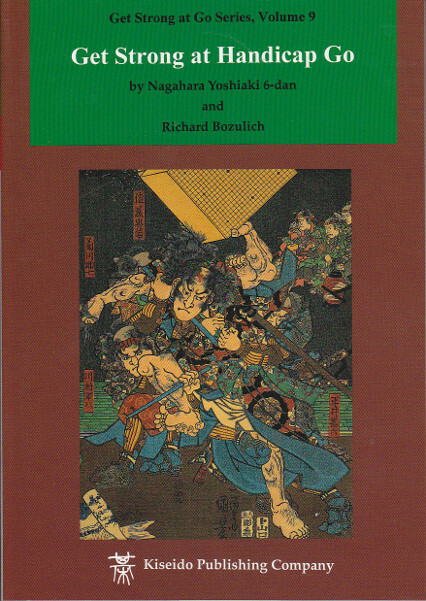 Covers essential principles of fighting in the middle game, including invasion and reduction, attack and defense, life and death, capturing races, and ko fighting. 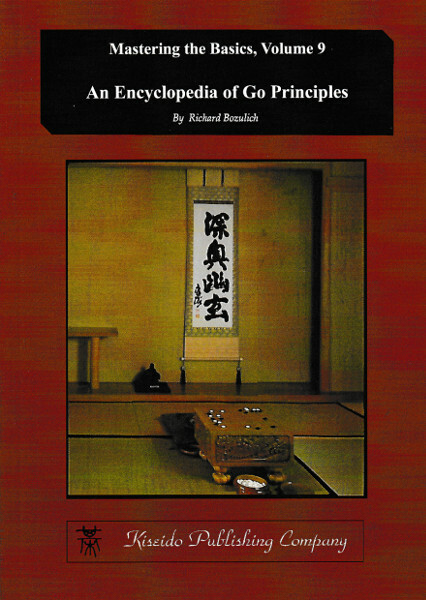 Includes test yourself section and index.